Competing in the Miss America Organization Outstanding Teen or Miss Pageant? After at least one vocal lesson, I will arrange & record a custom talent track for ONLY YOU to use. 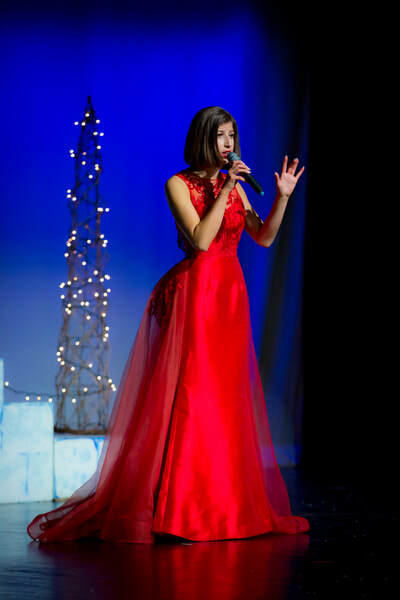 Talent Winner (Miss Gallatin's Oustanding Teen 2018) - "Tin Man"
Talent Winner (Miss Music City 2018) - "Who You Are"